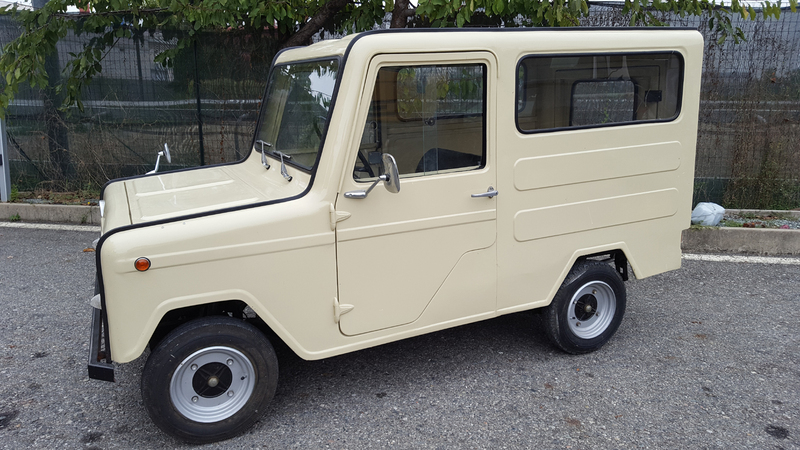 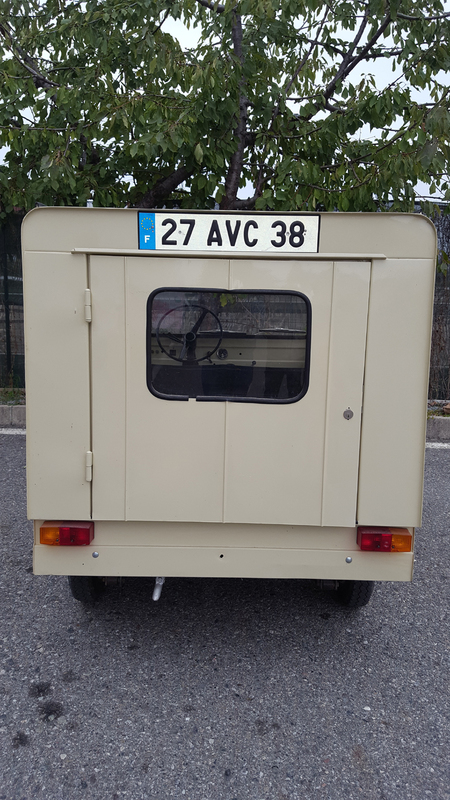 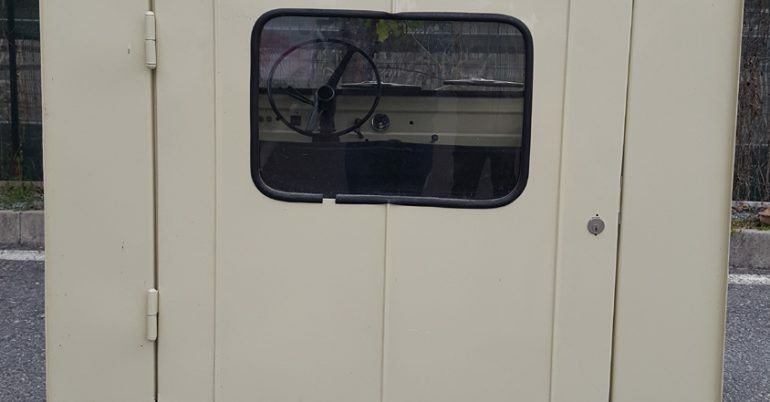 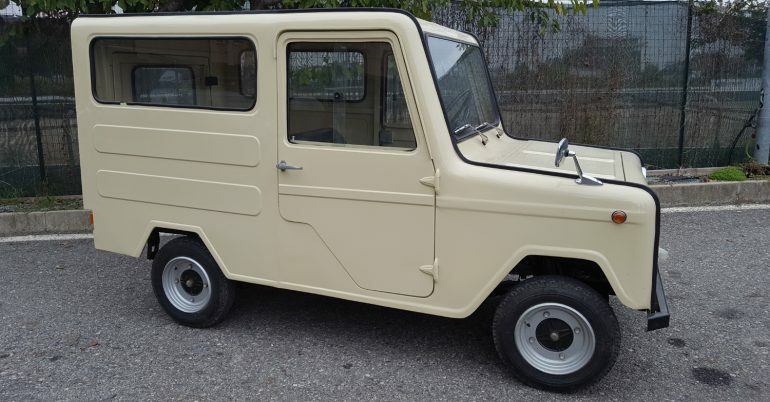 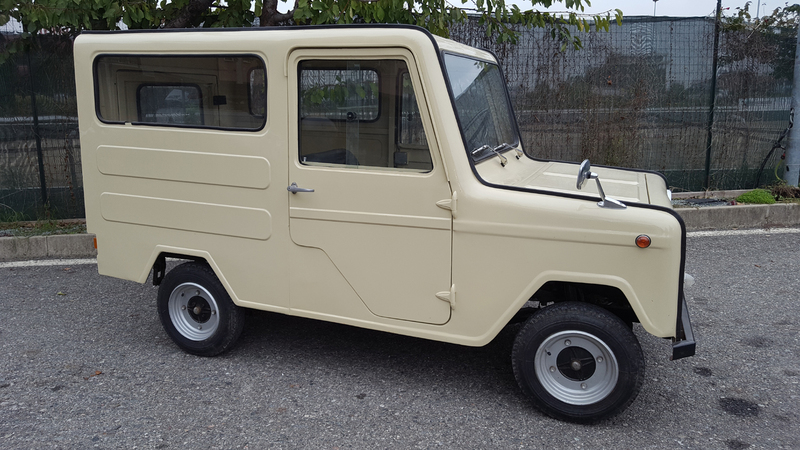 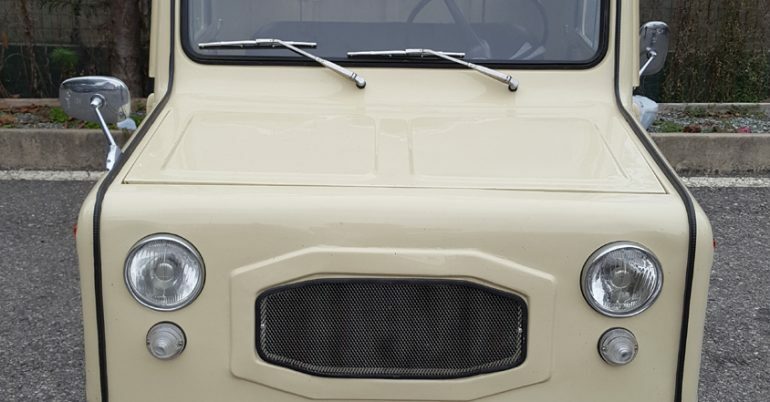 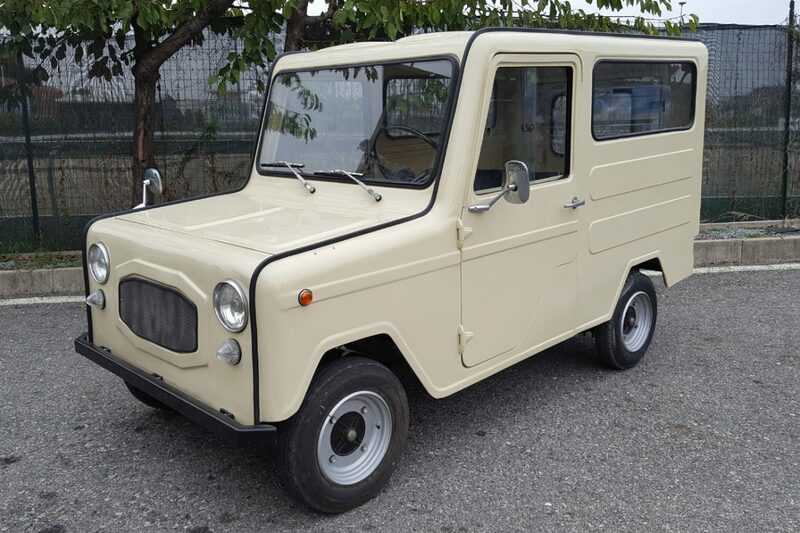 MICROCAR FURGONETTA LAWILL ANNI 70 PERFETTAMENTE FUNZIONANTE. 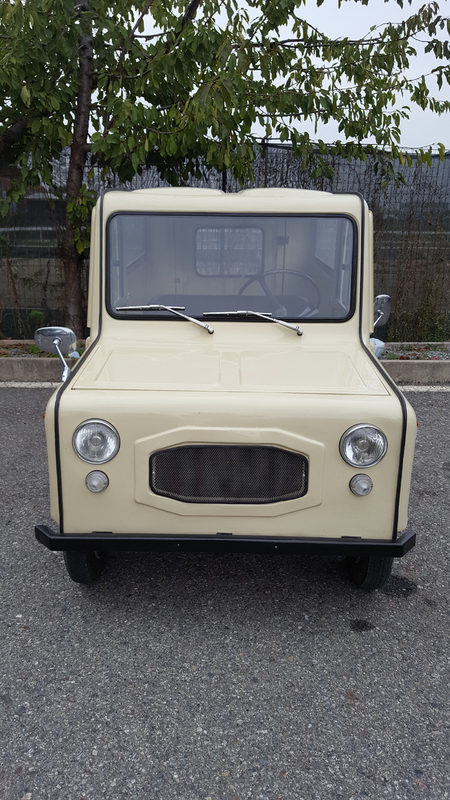 RESTAURATA 10 ANNI FA, MOTORE LAMBRETTA 150cc 4 MARCE, TARGA E LIBRETTO ORIGINALE FRANCESE. 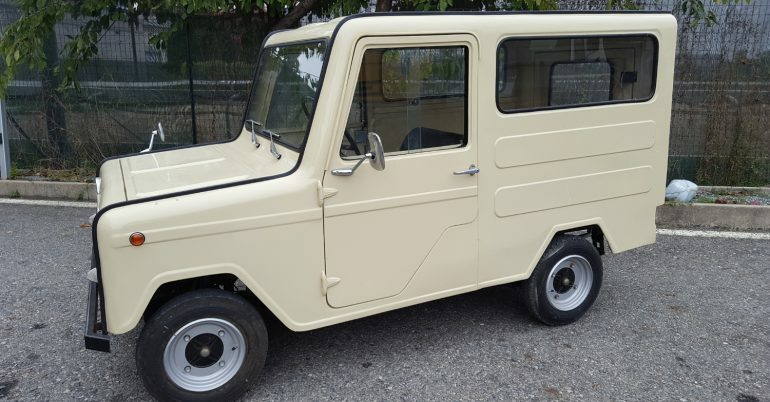 SI PRESUME CHE LA TIRATURA DI QUESTO UNICO ESEMPLARE DOVEVA ESSERE IN NUMERO RIDOTTISSIMO DI SOLI 100 ESEMPLARI E, DESTINATI AI RISTRETTISSIMI E PIU’ RINOMATI CAMPI DA GOLF CLUB.